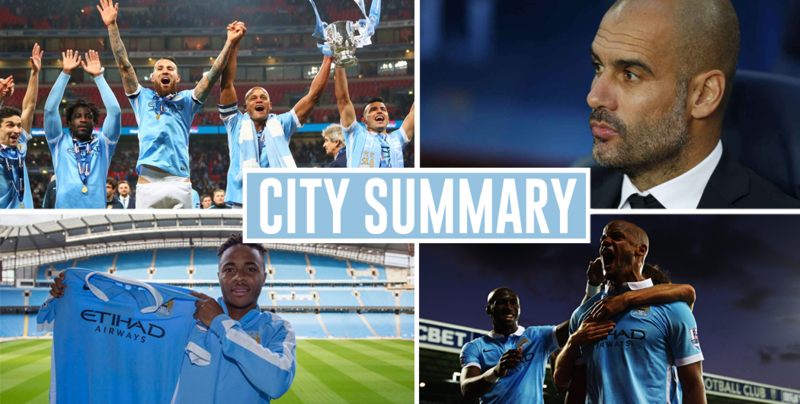 City Summary – August 12: Pep’s presser notes, Croatian wonderkid close, Hart dropped tomorrow!? The start of the 2016/2017 Premier League season is just a sleep away, and Pep Guardiola has given his first official pre-match press conference ahead of tomorrow’s game against Sunderland. Pep gave an update on the fitness of John Stones and Leroy Sané, claiming that he is very close to knowing what his team will be. Guardiola says he is '80 to 90 per cent' sure of his starting team to face Sunderland tomorrow. He also told the press that Nicolas Otamendi could be fit for tomorrow’s game, and hinted that he may dip back into the transfer market, based on what he sees in the first few games of the season. One player who might sign for the Blues in the next few weeks is Ante Coric. The Dinamo Zagreb playmaker has been linked with a move to England throughout the summer. 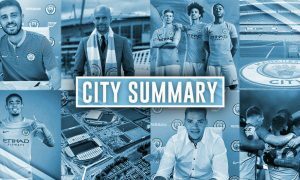 Pep acknowledged that the size of the squad is currently quite big, with a host of players set to exit the club in the remaining weeks of the window. One of these is Samir Nasri, who is very unfit, according to Neil Ashton. Joe Hart is another player who has been linked with a move away from the club. Guardiola praised him in today’s press conference but would not rule out an exit for England’s number one. Pep on Hart: "After, we are going to decide inside [the club]…. [but] now he's our player. Pep on Hart: "Maybe there are other goalkeepers with more quality at that. But Joe, with training, he can do it – with time." Whilst Pep spoke highly of Hart, he has supposedly chosen to use Willy Caballero as his number one in tomorrow’s game, and is also after Marc-Andre Ter Stegen. Jason Denayer’s future at the club is also uncertain, but Txiki Begiristain has apparently told the young Belgian centre-back that he will be staying with City. Some young Blues made the news today – Ash Smith-Brown scored his first goal for NAC Breda, whilst George Glendon has been linked with a move to Uwe Rosler’s new club, Fleetwood Town. On the eve of City’s first Premier League game, Jamie Carragher has praised Pep Guardiola, stating that his appointment is a huge moment in Manchester City’s history, and future.